Vicky Bramham has left Edelman to take up the role of managing director at healthcare specialist PR agency Reynolds-MacKenzie, part of the OPEN Health group. Bramham, who starts in the post this week, has been asked to build up the business. She will report to Matt de Gruchy, who joined Reynolds-MacKenzie as chief executive last year and is now also driving closer working with OPEN Health’s other patient engagement and brand communication businesses, LEC and The Earthworks. 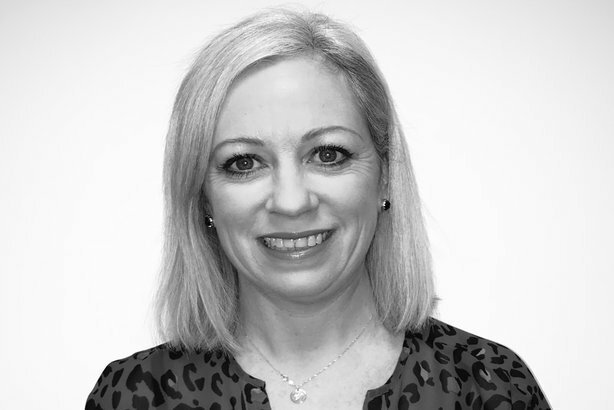 Bramham, who was senior director, health brands, at Edelman, has almost 20 years' experience in healthcare comms in a career encompassing oncology, mental health and auto-immune diseases, among other areas, with senior roles at agencies including Virgo, Weber Shandwick and Inventiv Health. In a statement, de Gruchy said, "We are genuinely delighted to be welcoming someone to our team with the experience and track-record in healthcare PR of Vicky." Her appointment comes just weeks after OPEN Health announced a merger with US-based medical comms specialist Peloton Advantage to create a global healthcare comms group with more than 500 staff. De Gruchy predicted that 2019 will be "an exciting year for Reynolds-MacKenzie and OPEN Health, fuelled by the recent merger with Peloton Advantage in the US", and commented: "I know Vicky will be a fantastic leader and driver of the next phase of our growth." Bramham said: "I am truly delighted to be taking on this role, leading the talented Reynolds-MacKenzie team at this exciting time in the agency’s evolution. I look forward to continuing to maintain the agency’s excellent reputation in UK media relations, but also bringing my experience to bear in growing our client base internationally and in closer partnership with other OPEN Health practices."